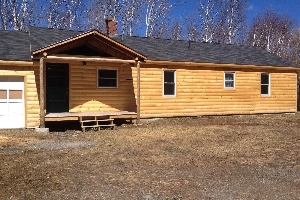 Campsites located right on the West Branch of the Penobscot River.10 new bunkhouses that sleep 6 each. Pump out onsite. Full convenience store with gas and propane. A full service restaurant onsite, full bar. 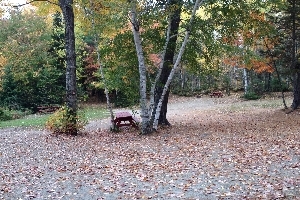 The campground is located at mile 19 on Maine's famous northwoods "Golden Road". 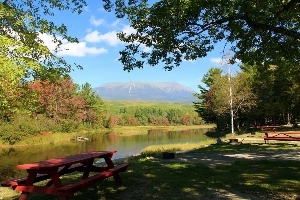 Abol Bridge Campground also abuts Baxter State Park and the Appalachian Trail runs right past the front door of the store. 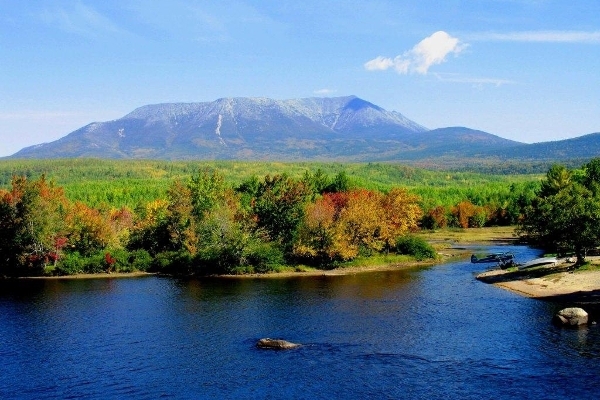 Located right on the Penobscot River and Abol Stream. ALL sites include Continental breakfast. 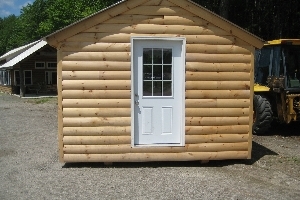 10 New mini cabins that sleep 6 people each. Includes a Continental breakfast. No heat or electricity. Must bring linens or sleeping bag, and pillow. Old Town Trippers and Guide model canoes. Old Town Loon Kayaks. Tube and life-jacket. Inc. Unlimited hourly shuttle service. 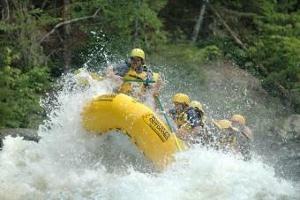 Full Day Rafting trip on the Penobscot River. 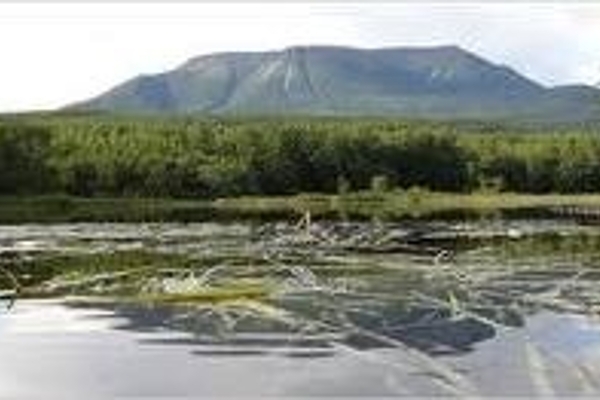 Includes $6.00 State of Maine River fee per person. Lunch included. 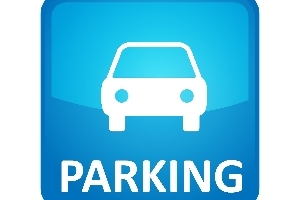 Secure parking for non Abol guests enjoying the outdoors. Payment for your full stay is due at time of reservation. No refunds for early departures. 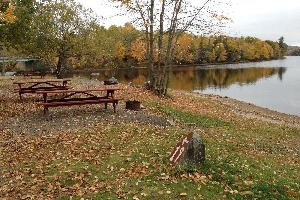 By checking the box below you are allowing Abol Bridge Campground to charge your credit card for the full amount of your reservation and any extensions to your reservation. All Maine taxes apply. 1. NO TRANSFERRING out of area FIREWOOD, Maine state law. 2. Peace and quiet at all times, Enjoy and let others enjoy! 3. 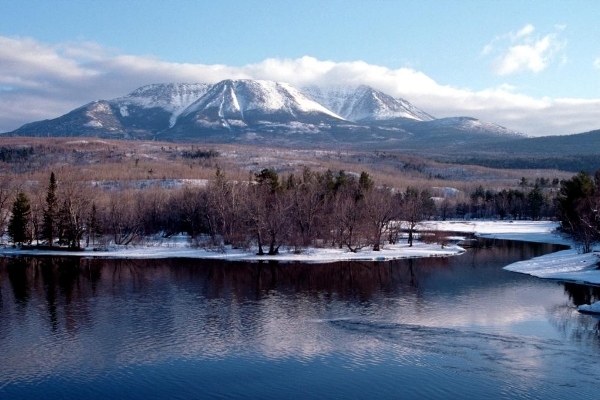 All waste and waste water must be dumped at the dumping station. 4. Swim at your own risk. No life guards on duty. 5. NO CUTTING OF ANY TREES, DEAD OR ALIVE. 6. Campfires in fire rings only.